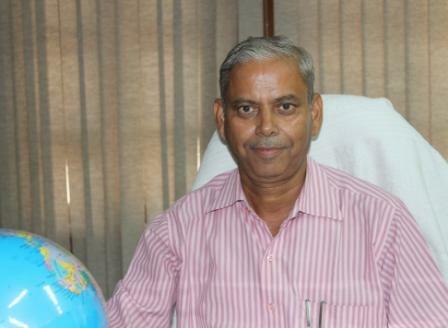 Started career as researcher in Rajasthan University Jaipur in August 1977 as JRF CSIRand selected as permanent faculty as Assistant Professor (1979) in Rajasthan University, Jaipur, Associate Professor (1990) andProfessor (1995) MDS University Ajmer, by open selection. Knowledge of German and French Languages. Received- National Scholarship Study abroad for Post Doctoral Research in 1984 (Germany)Young Scientist Travel Fellowship AwardInternational Society Developmental Biologists, USA -1985. Received Heinrich Hertz Stipundium, DFG funding Germany-1986. Selected for Swami Pranavanand Saraswati Young Scientists Award of All India Society for Developmental Biologists. 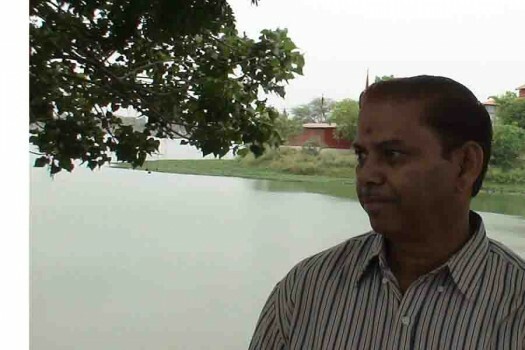 Selected in the NIH Project Michigan State University, USA.Received Swaran Jayanti Award of National Academy of Sciences, 1999. During the Ph. D. (1977-82) programme with Prof. I.A. Niazi, investigated that Retinoids cause whole limb regeneration and also induce regeneration in otherwise non regenerating cases. Following this discovery series of publications appeared all over the world in journals of international repute including the “Nature”. Studied molecular mechanism of action of retinoids at the University of Cologne Germany, under the National Scholarship Study Abroad Post-Doctoral programme of (1984) of Ministry of HRD, India. Visited Germany, UK, Belgium, Holland, Switzerland, Austria, Spain, Portugal, Italy, France, Mexico, USA, Hong Kong, China, Canada and Ethiopia abroad in connection with fellowships, teaching assignments, International conferences etc. Major Research contributionsFirst Report (co author Prof. I.A. Niazi, India) that Vitamin A induces limb regeneration in adult frogs, that vitamin A alters gene expression during PD duplication (co author Prof. H.J. Anton) that Vitamin A influences wound epithelium during regeneration. (Co authors Prof. S. Koussoulakos, Greece). Confirmed that mammals too possess regenerative ability of finger tips. 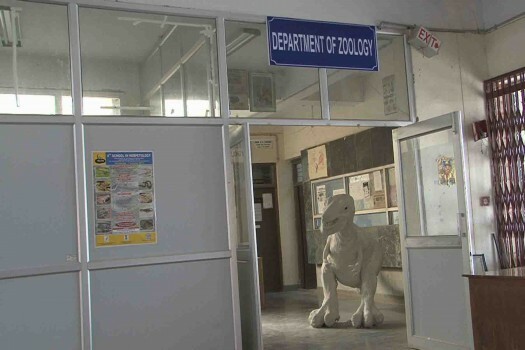 First comprehensive documentation of distribution and Molecular Taxonomy of herpetofauna in the Thar and nearby Aravalli ranges of Rajasthan, India. NCBI (Gene Bank, USA) has released 105 DNA sequences (12 S, 16 S DNA sequences, H4 and Cytochrome-b genes). 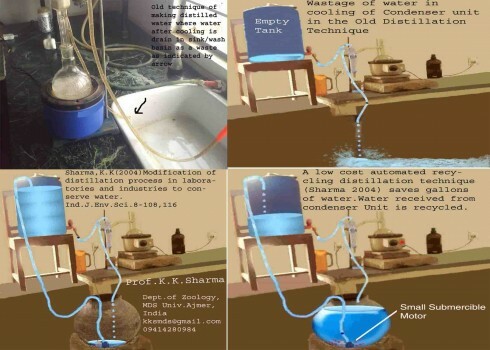 Designed recycling distillation technique that saves gallons of water during distillation processes. Proposed sonotaxonomy for taxonomic identification of animals and their monitoring based on sound. Development of Artificial finger non electrical and non-motorized is under the process. Developed digital alternatives for replacement of animals in Practical. 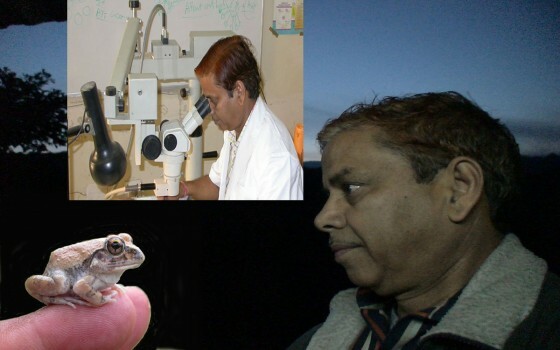 Received Major Research Projects from UGC, CSIR, ICMR and recently from DST (to study limb regenerative abilities of anurans and adaptive radiations of endangered amphibians and reptiles. Served on many academic and administrative positions such as Founder Head Department of Zoology, Dean foreign students welfare,Dean Colleges, Dean Faculty of Science,Director School of Science, Director Computer Centre, Dean PG Studies, DirectorCollege Developmental Council, DirectorAcademic Staff College, Secretary Sports Board. In charge Central Library, Chairmanand Member Board of Management, Chairman and Member Academic Counciland Convener Vice Chancellor Committee and Vice Chancellor’s Advisory CommitteeDirector IQAC, Nodal Officer, IPR DST.Convener Board of Studies, Zoology, Biotechnology, Bioinformatics Computer Application, Laboratory Technology and Instrumentation (Medical Laboratory Technology). Mission quality in higher education in India. Paperless fast communication in University Administration.